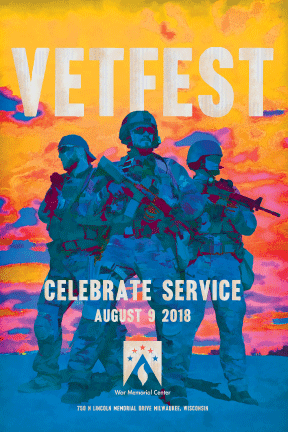 The War Memorial Center hosts VetFest, our annual celebration of service, on Aug. 9, 2018, from 5 p.m. to 10 p.m. This FREE, family-friendly event will be held on the city's most sought-after lakefront terrace. Military Crisis Line – 800-273-8255 press 1 or live chat. This is a 24-hour confidential hotline. Veteran suicide of men and women is America’s problem and we Americans need to work together solve it. Finally, if you don’t think that service life is dangerous, consider this: Approximately one third of the aforementioned 15,800 deaths were due to accidents. Our freedom isn’t free. Many are still paying the price for us – in combat and in training. July 1, 1863. The Battle at Gettysburg began. July 3, 1775. George Washington took command of the Continental Army. Yes, we had an Army before we had a country. July 10, 1943. The Allied invasion of Sicily began. This was called the first step in the liberation of Europe. July 16, 1945. The first nuclear weapon in history was exploded in the desert of New Mexico. July 20, 1969. Neil Armstrong took the first steps on the moon – a giant leap for mankind. July 27, 1953. The Korean Armistice Agreement was signed ending the hostilities in the Korean War. The war was never formally ended and this was as close as the countries have come to a truce. Let’s hope the current administration can finally bring this conflict to an end. Finally, in 1918, two of the highest military awards were approved: The Distinguished Service Cross (DSC) and the Silver Star. If you were awarded either of these two medals, take a bow. 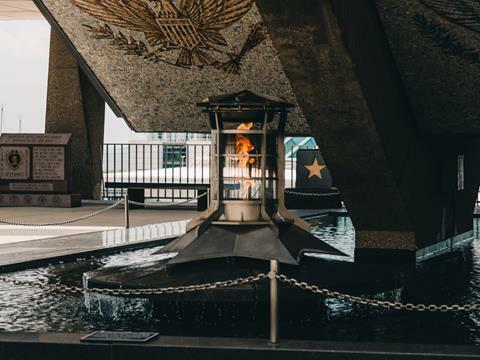 We veterans know that often-times the troops who were awarded these medals, with one or two details or a witness to their acts could have been awarded the Medal of Honor. That is very good company indeed! We all respect you and thank you for your courage under fire. And take that bow. Veterans – they don’t have the best of everything, they just make the best of everything. We had a great time at Summerfest on July 1 for Military Appreciation Day! Thank you to Summerfest and News Talk 1130 for helping us honor all military service personnel. All active-duty military personnel and veterans (up to four family members) who presented their military ID were admitted free to Summerfest. That’s a $105 value! Then we met at the U.S. Cellular Connection Stage for a program organized by the War Memorial Center. Many thanks to members of The Milwaukee Metropolitan Non-Commissioned Council for providing the color guard and to Jenny Thiel for singing the National Anthem and God Bless America. 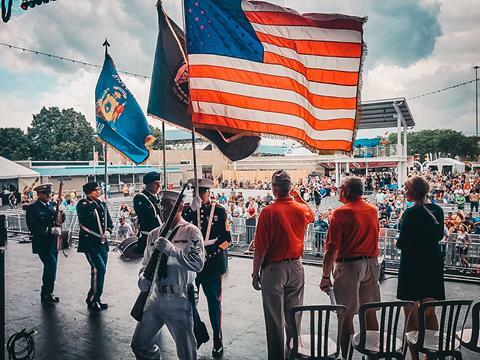 Look for Military Appreciation Day next year at Summerfest. The War Memorial is proud to announce a new display that pays tribute to Milwaukee’s legacy with the U.S. Navy. 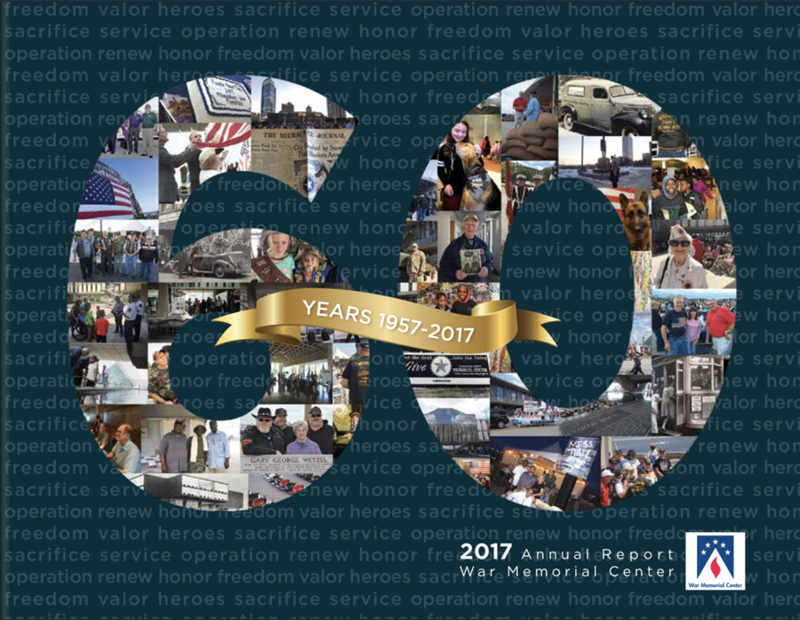 Milwaukee’s Navy Ships highlights the series of five ships named USS Milwaukee that have protected our country, its people and our values since 1864. The display is an Eagle Scout project led by Zach Pape and the scouts of Troop 18 in Muskego. Zach worked with the War Memorial to create the wall display which you can find on the fourth floor outside the boardroom. Special thanks to retired U.S. Navy Vice Admiral Dirk Debbink for his expertise developing this project and to the U.S. Naval Institute for the photographs. 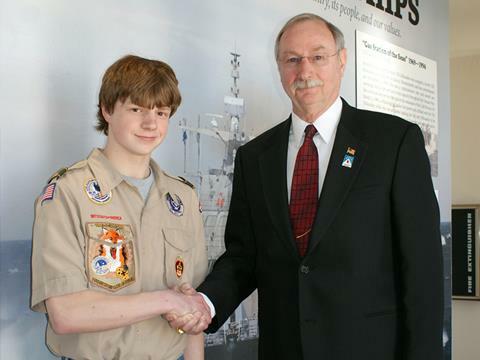 Donations from the Navy League, Dave and Debbie Drent and the Veterans Board of Directors helped Zach complete his Eagle Scout project. 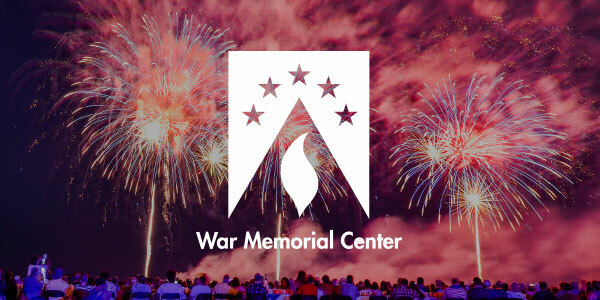 Every year on August 7, the War Memorial Center hosts a ceremony to honor all those who have been given the oldest military award created by General George Washington—the Purple Heart. 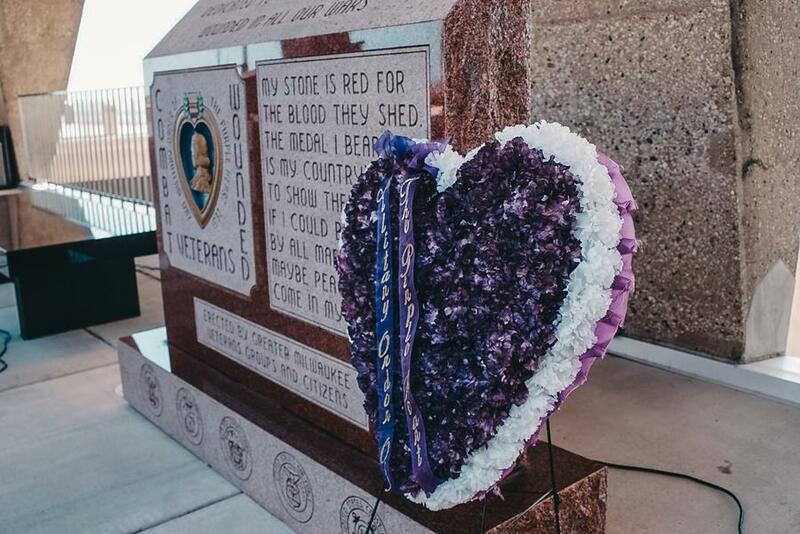 The Purple Heart is awarded in the name of the president to all those injured or killed while serving in the U.S. armed forces.  Please join the Military Order of the Purple Heart at the War Memorial Center on August 7 for their annual Purple Heart Day of Honor Ceremony. Ceremony begins at 12 p.m.
Public tours: first Friday of every month at 11am. 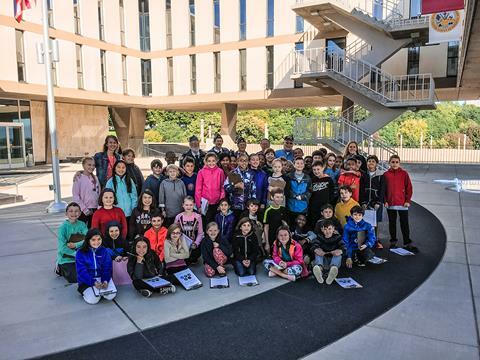 You can also schedule a tour.